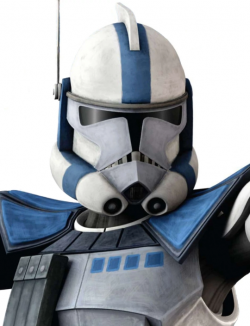 Is GA meant to be a heroes mode with troopers? More options for sequel-era content? Pros and Cons of if BF2 had been Battlefield Star Wars? DICE - do the easy stuff! What skins are awesome enough to be Legendary? A possible way to work around class skins? Milestones for kills with a "Special Unit"
Regular human skins should be free... right? What I want when I say "era-accurate"
Converting CP to SP - what unit?